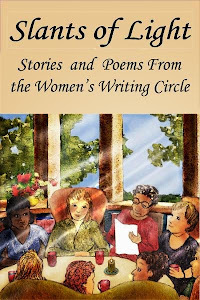 Women's Writing Circle : Woman Alone Shines In Memoir―"A Three Dog Life"
Woman Alone Shines In Memoir―"A Three Dog Life"
When I tell people I’ve written memoirs I often hear the refrain: “I couldn’t write a memoir because there’s nothing special about my life.” I usually protest, “Oh, yes, you could because every life, however ‘ordinary’, is unique.” Therein lies the success of Abigail Thomas’s bestselling memoir A Three Dog Life. She isn't a celebrity. 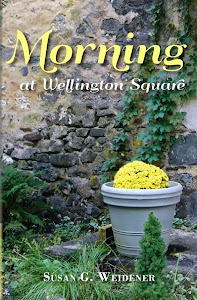 She's a writer who writes about the extraordinary within the everyday life and it turns out to be a pretty amazing, cozy and heartfelt journey for her readers. She has a story to tell and she wants to tell it. A Three Dog Life is one sixty-three-year-old woman opening a window into grief mingled with gratitude. Within that framework, Thomas proffers lessons shot through with light that resonate the universal experience. Thomas writes no-nonsense. She admits she bullied Rich for not finding interests after he retired as a journalist, but guilt is not in her lexicon anymore. And I could hear her exhaustion with men who take up so much energy. She's a writer content within her own head. And, of course, she has the dogs. 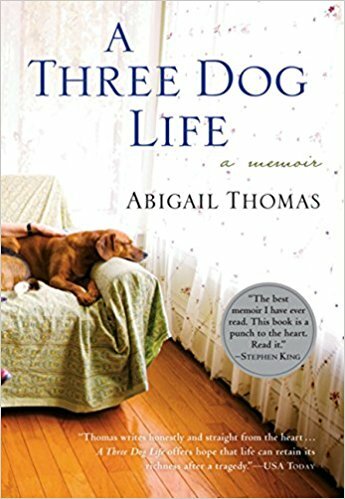 From the beginning of A Three Dog Life we’re journeying with an idiosyncratic woman; one who removes her green and pink polka-dotted shoes and changes her unmatched black socks with red peppers in the middle of a Barnes and Noble while browsing shelves for Montaigne and Vivian Gornick. Thomas probably wouldn’t have been a close friend of mine if we’d happened to meet; she's a bit spacey, reminding me of hippies back in the day who seemed neither intent on nor caring to deal with the reality of money or career as I felt obliged to do for over thirty years; but I value Thomas for her self-acceptance; her I-don’t-give-a-damn what other people think. She draws me in with her honesty ... not feeling sorry for herself. Her grief over her husband’s horrific accident―he was walking their beagle Harry one night in Manhattan when the new leash she bought snapped; her husband chased the dog and was hit by a car―is palatable but not all-consuming. We never learn whether Thomas has a religious life, we don’t know much about her childhood, although the “ancient wisteria that grew by my windows is forever the smell of hot summer …”. 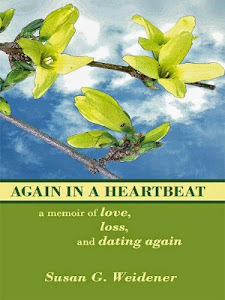 The memoir is a series of vignettes with her husband's accident, his brain injury and the dogs as the unifying threads. Giving up smoking cigarettes; gaining weight; meeting Rich, draw us into the ordinary life shot through―as most lives are―with one sudden irrevocable tragedy. We don’t learn about her marriages before Rich, or her children. 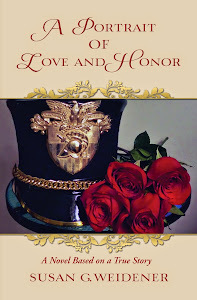 She declares early on in the memoir she is not interested in the past or the future. As women alone often do―she lives in the moment. Thomas didn’t start writing until the age of forty-seven, thinking she wasn’t “very good at it”; then she stopped trying to “imitate the voice of the woman” who told her a story and tried writing that story from another angle in her own voice and discovered she had something she liked. In the end, you can't help but appreciate and relish the extraordinary lessons learned by this writer living the ordinary life―a woman alone.